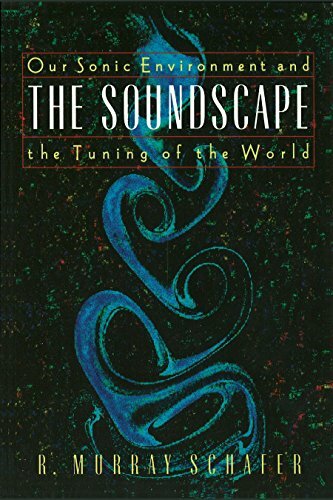 A soundscape is an acoustic environment or an enviroment created by sound. As such, it refers in the first place to the natural acoustic environment, consisting of the sounds of the forces of nature and animals, including humans. This is the domain of acoustic design (Raymond Murray Schafer). Next to such "found" soundscape, there is also the soundscape deliberately created by people: think of the sound of gongs, bells, sirens and mist horns, which constitute a kind of primitive aural architecture or acoustic design. 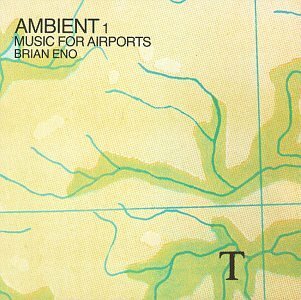 Finally, there is the imaginary, "evocative" soundscape which evokes the presence of things or beings in space. In the cinema, such soundscapes are combined with the image on the screen, but there are also purely aural soundscapes (Bill Fontana, electronic music with loudspeakers disposed around the public). Soundscapes are often combined with the performance of music. For fans of David Toop's Ocean of Sound (1995).